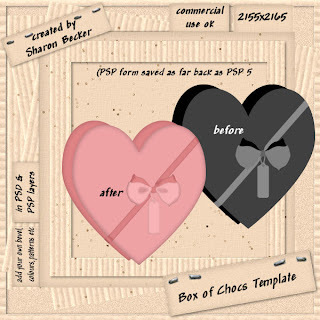 Sharon Becker Creations: This weeks Freebie, for a Limited Time! This weeks Freebie, for a Limited Time! you have until 10th October to grab it!